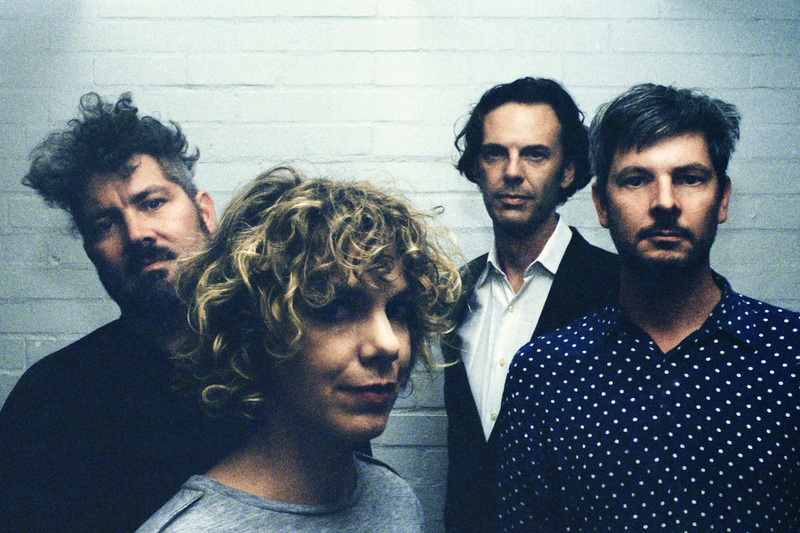 Art of Fighting, one of the most revered and acclaimed Australian bands of the 00s, have returned in 2019 with their first new music in twelve years. 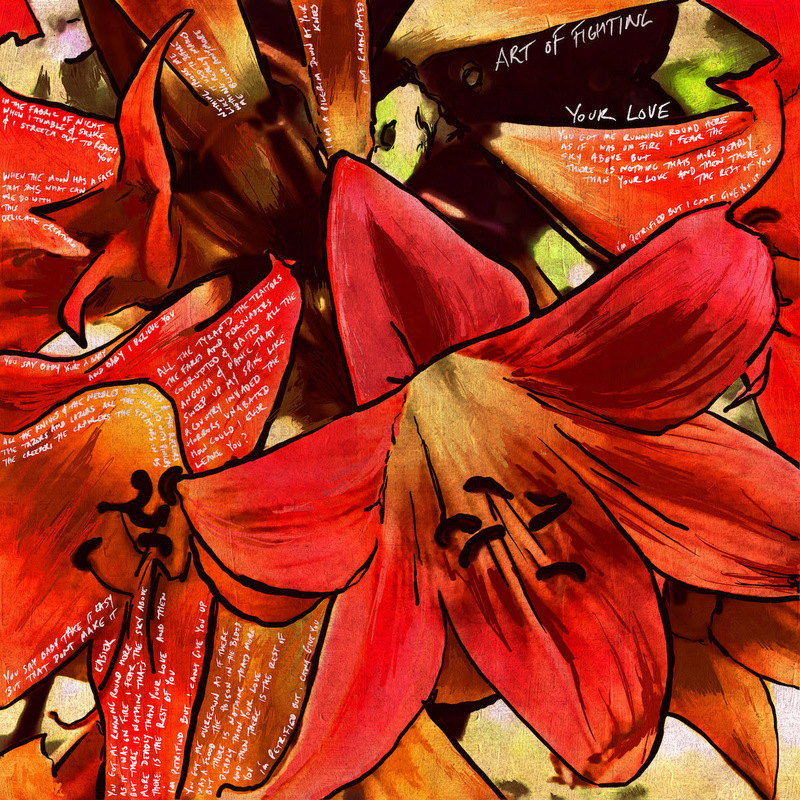 Following on from single ‘Genie’, described by The Guardian as “a little luxury, a pattern breaker, an opportunity to breathe clean air again” – Art Of Fighting now share beautiful new track ‘Your Love’. Premiered via Triple R Breakfasters and The Music – ‘Your Love’ arrives with a Geoffrey O’Connor directed video clip. In April, Art of Fighting will play their first shows in over a decade in Sydney & Melbourne. Melbourne’s Howler show is sold out and Sydney’s Lansdowne is selling fast. Leo Mullins formerly of Small Knives, 2 Litre Dolby and The Welcome Mat will be supporting both tour dates. Full tour dates and ticket links below.